INDIANA TIME Race day registration opens at 9:00 a.m. The race starts at 10:30 a.m. This is a very unique 5K run/walk. 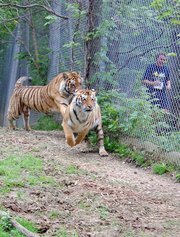 The course will take you through the habitats of 200 lions, tigers and other exotic felines. 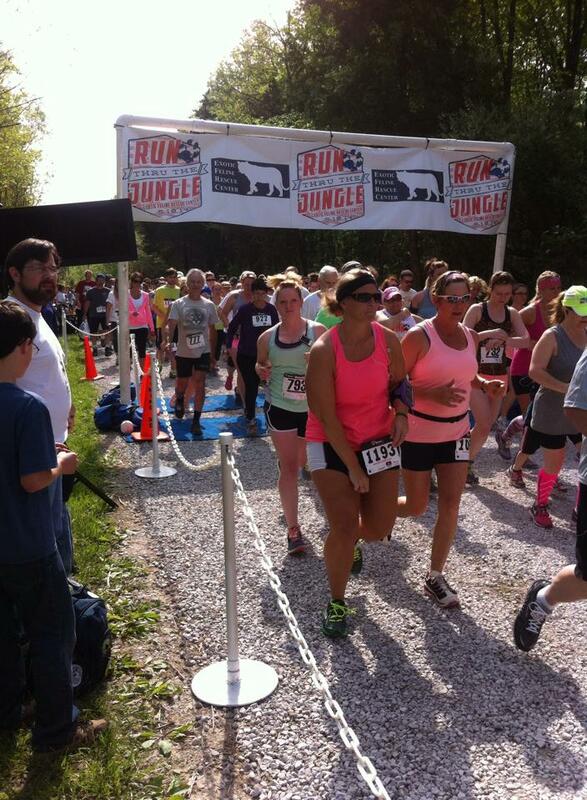 For real, you'll be within a few feet of lions and tigers on a 5k course. Proceeds to benefit the Exotic Feline Rescue Center. 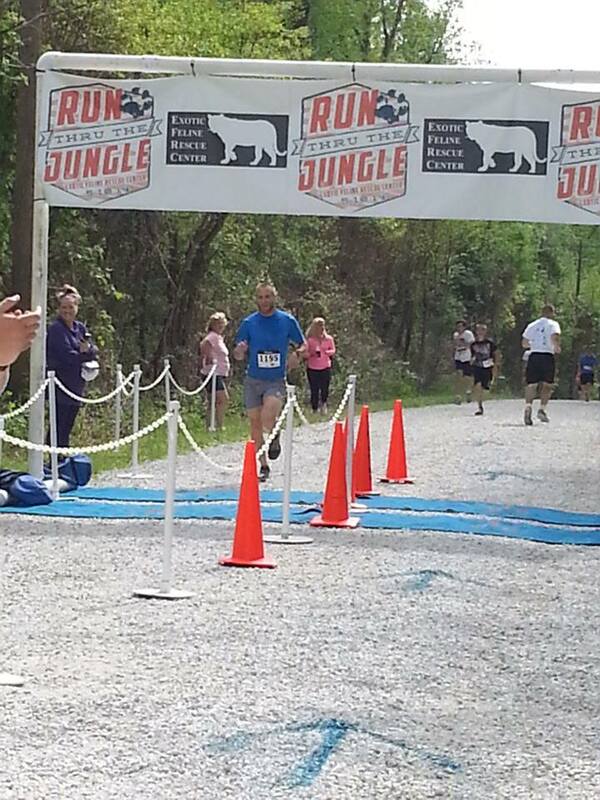 You can find more information by checking out the Run Through The Jungle 5K group on Facebook. Good crowd, typically we have around 500 participants. We have a live band, Craig and the Crawdads, snacks, and a usually considered pretty cool T-shirt. Registration fee includes a free pass to tour the center, and that's usually $10.00, that you can use after the race or anytime you'd like to visit the the EFRC for a tour. 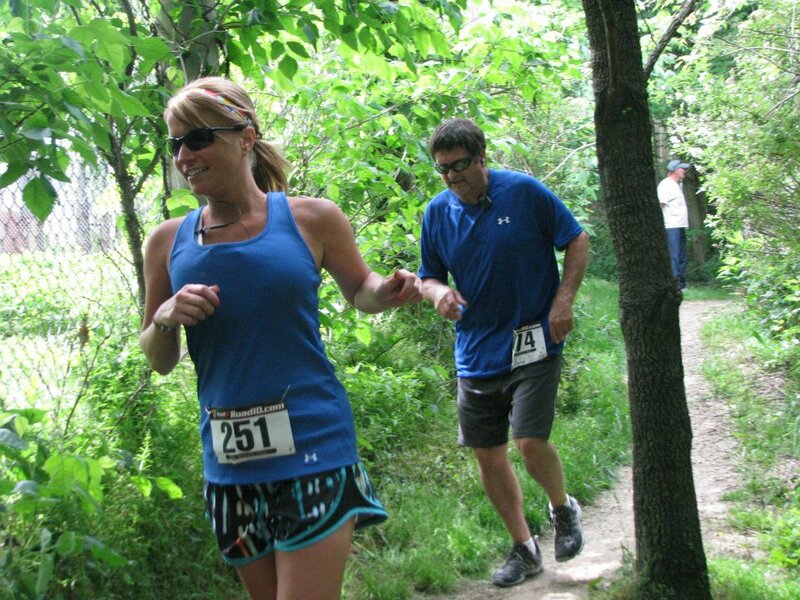 We will award trophies to overall winners, master's level and age group medals in both running and walking. Good time! The course is mostly out and back on the Ashboro Road, a chip and seal country road with some gravel and rolling hills. Admittedly, not a location you would typically go for a run, but be patient - it gets good. The last part of the race enters the EFRC where you'll run past and in between the compounds where the big cats live. Never ran past a lion, tiger, puma or cougar before? You will on May 19. The race is chip timed. You'll pass over the mat to start, on the return and at the finish. We've run in the rain but we don't run in the lightning - too many risks with 500 runners spread out over almost 2 miles. 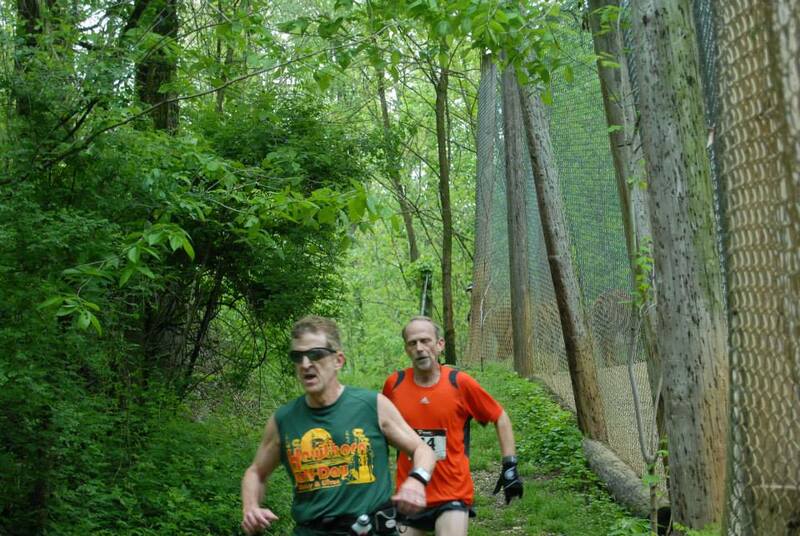 Check out the photos on our Facebook group Run Through The Jungle 5K and you'll get a better idea about what to exect on race day. Parking is a bit of a challenge. Parking is the main reason we limit the size of the race. Obviously a center for over 200 large cats is in an isolated place. The EFRC can park over 100 cars in their lot, we just happen to have a lot more cars than that on race day. You'll need to follow the directives of our volunteers to guide you to where to park. You'll register at the event center set up just west of the EFRC. It's a large, scenic field surrounded by trees. We have port-a-potties there as well as water, snacks and of course, the band. This is the hub on race day. The EFRC is close to the public on the morning of the race. After the race we'll present awards and you can head back to the EFRC for a tour if you like.